If you are planning on spending a few days getting the outside of our house ready for summer and working on our outdoor space design, these tips are for you. 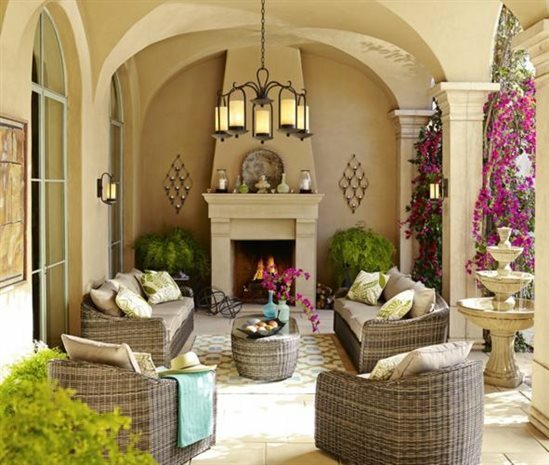 Decorating your outdoor space can be just as important as indoor decorating. The back porch is spruced up and fluffed. The garden beds are weeded and mulched and full of blooming flowers. The house is scrubbed cleaned and ready to greet long summer days of sweet tea and my summer reading list. Now to get those summer evenings shining a little brighter. A barn light is a great choice if you want to add a touch of vintage-industrial. Consider an urban barn light. This style has “farmhouse” written all over it. 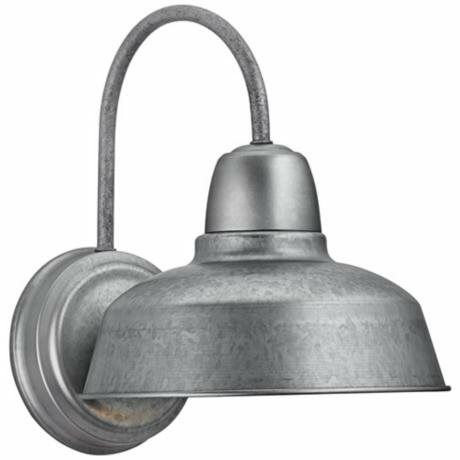 Many barn lights come with metal and industrial designs, such as a galvanized finish, that fit well both contemporary and vintage decor. 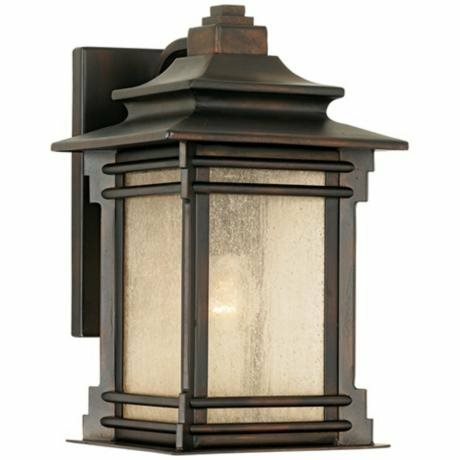 Carriage style outdoor lights offer a classy traditional look. This is a great choice if you’re not sure what you want to get – you can never go wrong with these classic traditional designs. 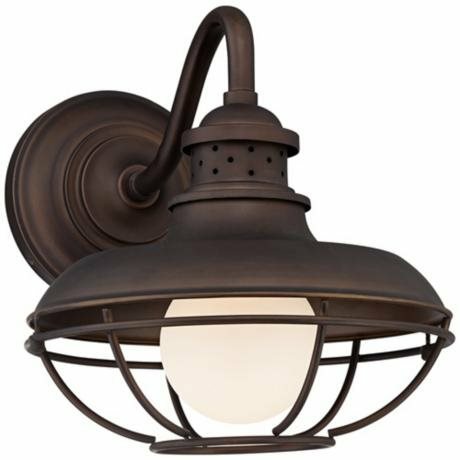 Carriage style lights are perfect for entryway lighting or task lighting over a garage or work space. Caged outdoor lighting offers a strong but charming industrial-vintage look. Caged outdoor lighting offer an incredible vintage flair. Industrial vintage is on-trend again (did it really ever go out of style)? Caged designs would be perfect on a back deck or porch. Summer is in the house. So enjoy the long lazy days and sweet tea and shine your outdoor patio or porch lights a little brighter this season.